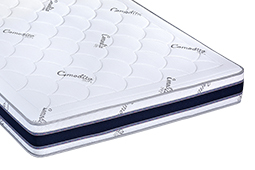 A mattress that will help you have the right position during your sleep. 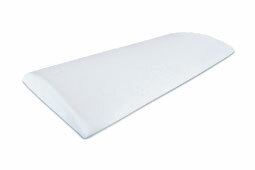 Its hardness will make your bones to be rightly positioned, enables the release of muscles and relaxation of venous arteries, while on the other hand enables the blood stream. 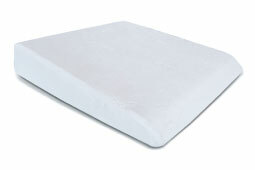 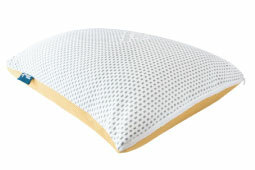 • Mattress consisting of Polyurethan foam. 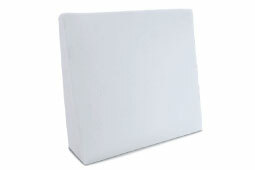 • Porous structure, easy adoptable. 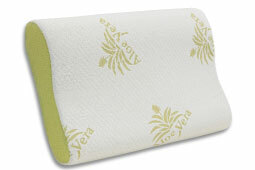 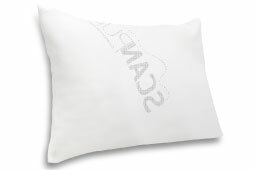 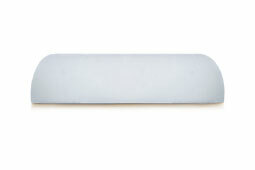 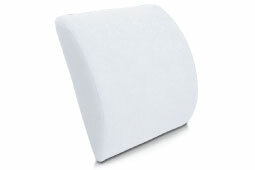 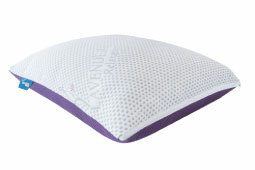 • Top layer, consists of extra comfort foam, to support even more your body. 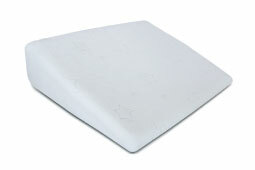 For all those that prefer a stronger mattress, for a more stability and support for the persons suffering from back pains. 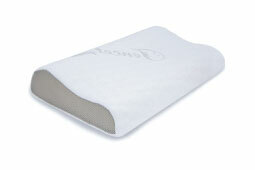 • Designed to relieve the stress and pressure. 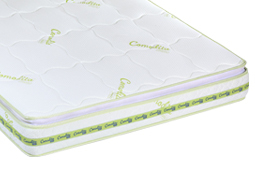 • Airmes Sides for an optimal ventilation. 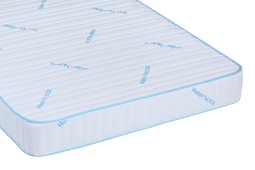 These sides help to remove the humid air from tha mattress and put in the fresh air, increasing the air circulation steadily all over the mattress. 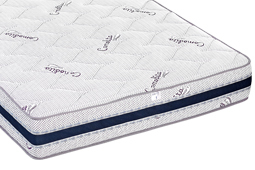 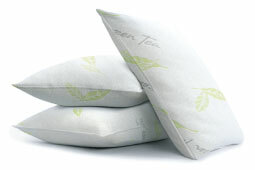 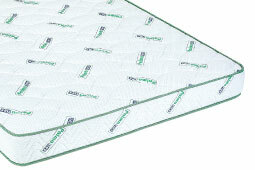 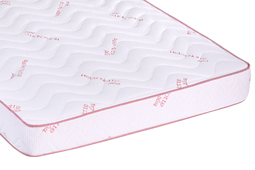 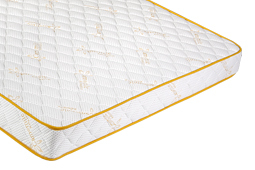 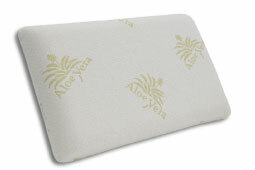 Sleep comfortably in the right circulation steadily all over the mattress. 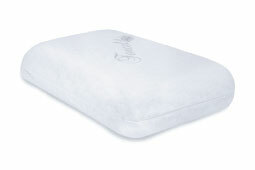 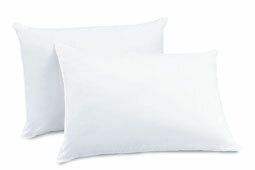 Sleep comfortably in the right temperature. 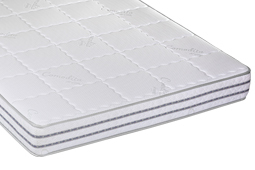 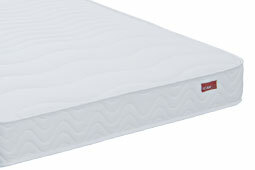 • Mattress with 21 cm thickness. 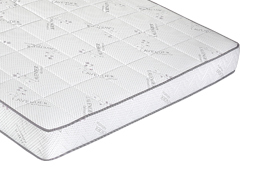 • Mattress with 3 years guarantee!